I wasn’t planning on getting any reading done today, but I did manage to read 25 pages of Fire with Fire by Jenny Han and Siobhan Vivian. Not a lot of progress made, but it’s better than none. I woke up, it started raining, and that meant a perfect recipe for reading. I read a little bit in the morning, but I got most of my reading done at night. I managed to read 79 pages of Fire with Fire by Jenny Han and Siobhan Vivian. At midnight I decided that I was completely slacking off. I knew that I had to get some inspiration to get out of my reading slump and back into reading. I read and completed J.K. Rowling’s Very Good Lives which was a total of 80 pages. As I read this book I also finished the challenge of finishing a book without letting go of it. For the rest of the day and night I accomplished no reading at all once again. While sitting out in the pool during the afternoon I decided to get some reading done! I decided to put down The Unbecoming of Mara Dyer by Michelle Hodkin and pick up Fire with Fire by Jenny Han and Siobhan Vivian, and I’m so glad I made that decision. I’m kind of sad that I only got 48 pages read, but I had other things going on in the evening and night. I don’t know if I will get any reading done tomorrow or not, but I do plan for day 6 to be filled completely with reading. 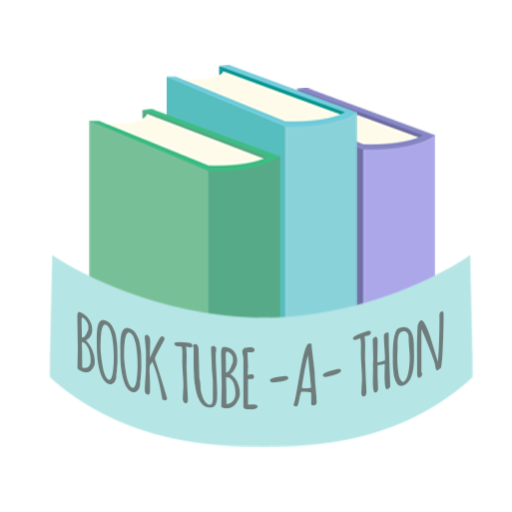 It’s that awesome time of the year again where the BOOKTUBE-A-THON is happening! I’m so excited to participate for my 3rd year now! Below I have listed the challenges and what I’m planning on reading for each challenge! I’m going to skip this challenge. I don’t think I will read 7 books, but I will try to read as much as possible! Hopefully I can get to all these books this week, but since I’m on vacation I will have no idea on what is going to happen. Anyways happy reading to all and best of luck to the rest of the Booktube-A-Thon participants!